« Join IBWC for our New Year workshop & let’s get what we desire in 2019 through the Law of Attraction! The Independent Business Women’s Circle (IBWC) has invited a panel of mind-body professionals to inspire members and guests to take action and pursue whatever makes them happy and their businesses successful. We need to realize the importance of self-awareness and meaningful downtime in order to foster the creative process. As entrepreneurs, we tend to overthink and overwork ourselves thereby shortchanging our clients and our work. We need to schedule adequate time for self-rejuvenation and recharge in order to do our best work! 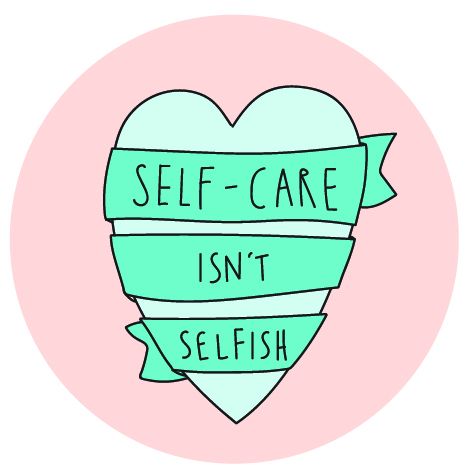 Find out why it’s so important and the best ways to use that time for yourself! Lunch and networking included in the fee of $10 for members and $25 for non-members of the IBWC. Register and pay in advance or call Karen Bomzer to RSVP, 631-754-6640 or email Karen@actresume.com. Cash or check only if paying at the door. Our 10-minute Member Spotlight will be Nicole Natale from We Speak. 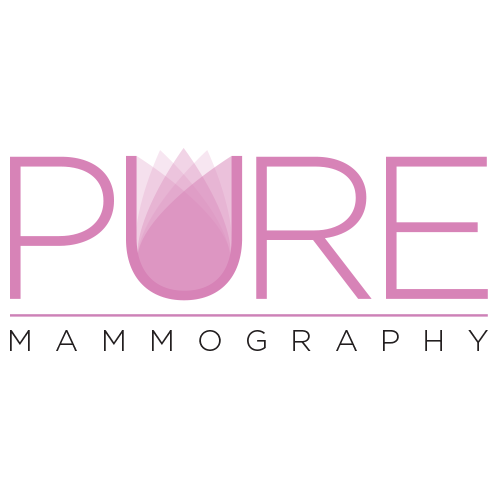 We’re proud to announce our lunch sponsor, PURE MAMMOGRAPHY located at the Smith Haven Mall in Lake Grove.